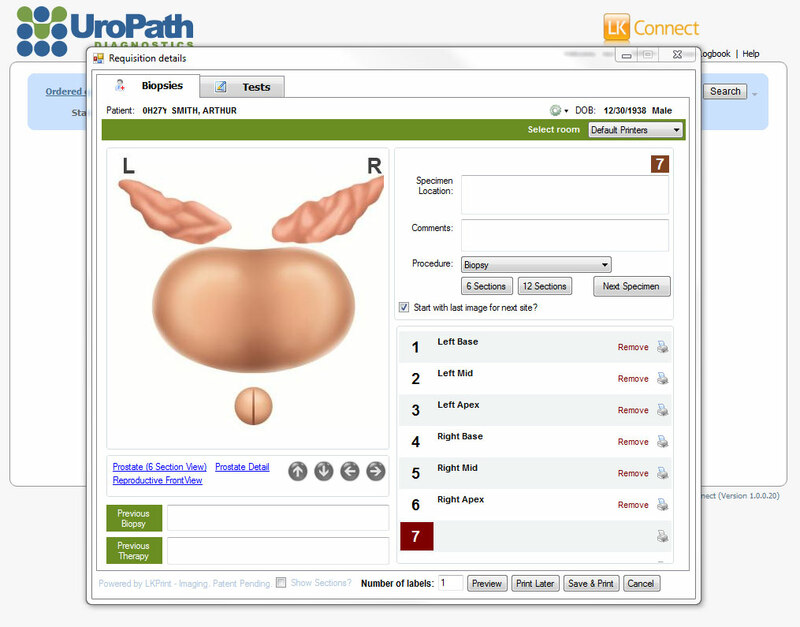 UroPathDx Connect with QuicReq offers rapid requisition development to the client. This service directly imports demographic and insurance information from the practice’s information system. In addition, QuicReq provides a comprehensive specimen log to track and manage all cases being sent to our facility. Requisitioning software provides mapping of various biopsy strategies and automatically prints labels for easy specimen processing. Save time completing test requisitions. 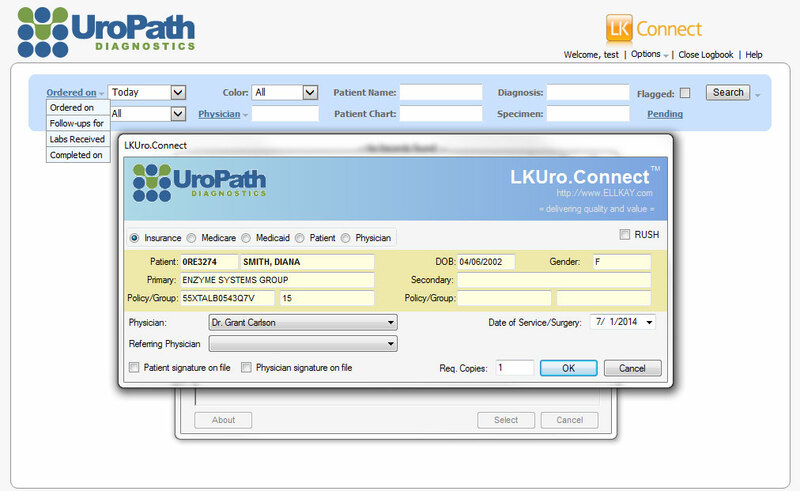 See how UroPathDx Connect with QuicReq can make your office more efficient.